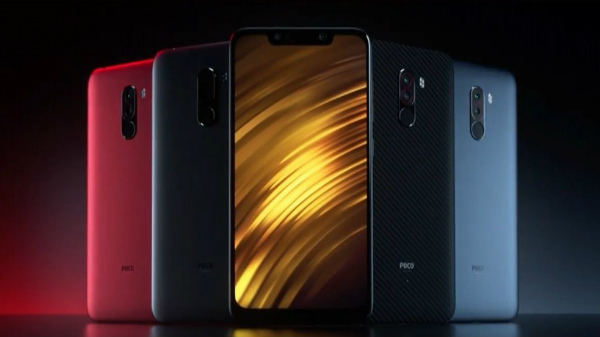 The Xiaomi Poco F1 is the only smartphone that retails under Rs 20,000 price tag with the flagship Qualcomm Snapdragon 845 SoC. Yes, you heard us right, the Poco F1 is now available for Rs 19,999 for the base variant with 6 GB of RAM and 64 GB of internal storage. Poco has officially confirmed the permanent price of the Poco F1 reduction on Twitter and the new prices are already reflecting on Flipkart. 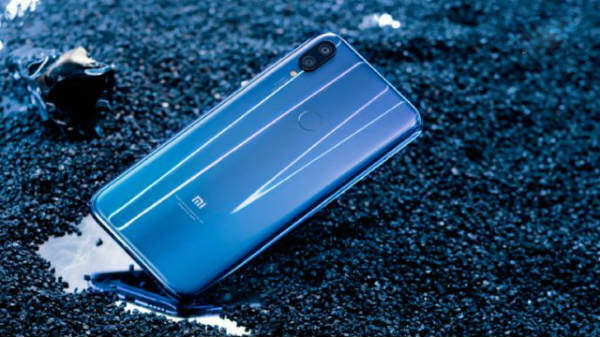 Here are the new prices for the Xiaomi Poco F1. The Xiaomi Poco F1 packs in the best hardware, which is in line with the Samsung Galaxy Note9 with the Qualcomm Snapdragon 845 SoC. And the liquid cooling technology to offer maximum performance for an extended period of time. 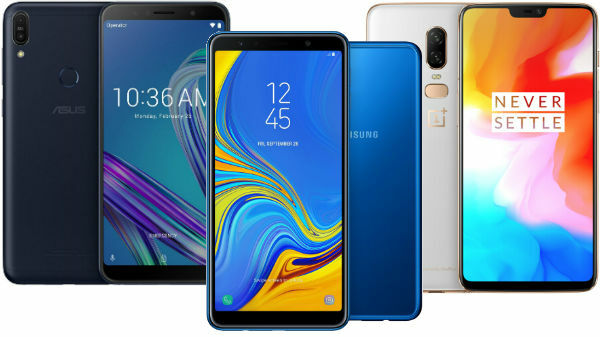 The device has a 6.18-inch IPS LCD screen, laminated with Corning Gorilla Glass 3 with a notch design on top. The display supports HDR10 content on YouTube, and the company is about to roll out a new software update to supports HD streaming on Amazon, and Netflix. The Poco F1 has a dual camera setup with a 12 MP Sony IMX 363 sensor with an f/1.9 aperture with super slow-motion recording @960fps (available in beta build) with support for portrait mode Night mode. 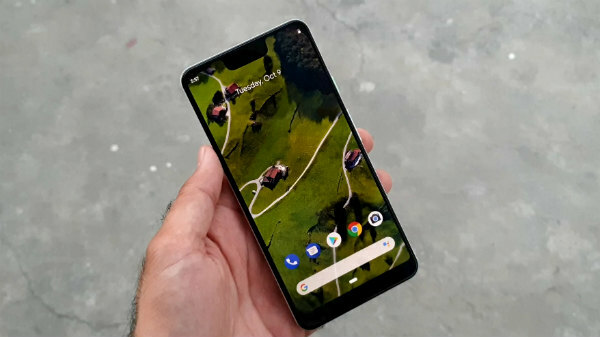 On the front, the device has a 20 MP selfie camera with a dedicated IR camera to assist Face Unlock even in pitch dark conditions. The first Poco smartphone comes with a 4000 mAh Li-ion battery with support for Qualcomm Quick Charge 4+ via USB type C port with a dedicated 3.5 mm headphone jack and a dual stereo speaker setup. The smartphone runs on MIUI 10 based on Android 8.1 Oreo and is expected to receive Android 9 Pie update in the next few days.